Made his debut with KK Rijeka (Croatia) A2 during the 2004-05 season. Signed for the 2006-07 season by Crikvenica, A2. Signed for the 2007-08 season by Kvarner Rijeka. Signed for the 2009-10 season by Svljetost Brod. Moved to Bosnia for the 2010-11 season, signed by KK Siroki Brijeg. 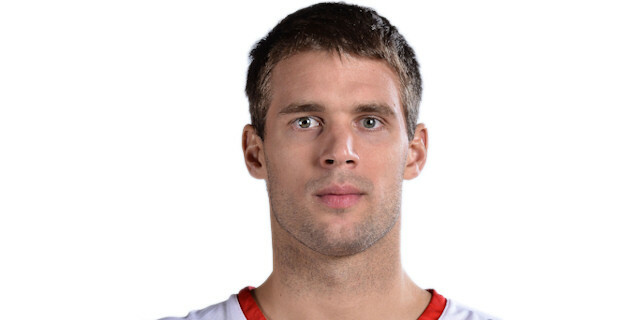 Moved to Croatia for the 2014-15 season, signed by Cedevita Zagreb. Won the 2010-11 Bonsian National Championship with KK Siroki Brijeg. Won the 2014-15 and 2015-16 Croatian National Championship with Cedevita Zagreb. Won the 2011 and 2012 Bosnian National Cup with KK Siroki Brijeg. Won the 2015 and 2016 Croatian National Cup with Cedevita Zagreb. Has been member of the Croatian U-16, U-18 and U-20 National Team.